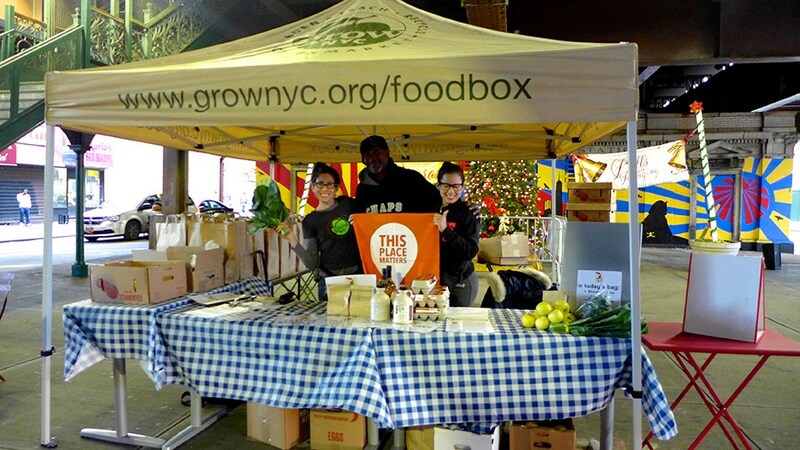 Have you checked out The New Harlem East Merchants Association (NHEMA) Small Business Pop-Up Snack Shop Yet? Monday through Friday from 3pm to 7 pm, when you can sample offerings from a wide range of East Harlem merchants. Wednesday and Saturday are Fresh Food Box days. Purchase produce from area farmers – every week, something new. Sign up! 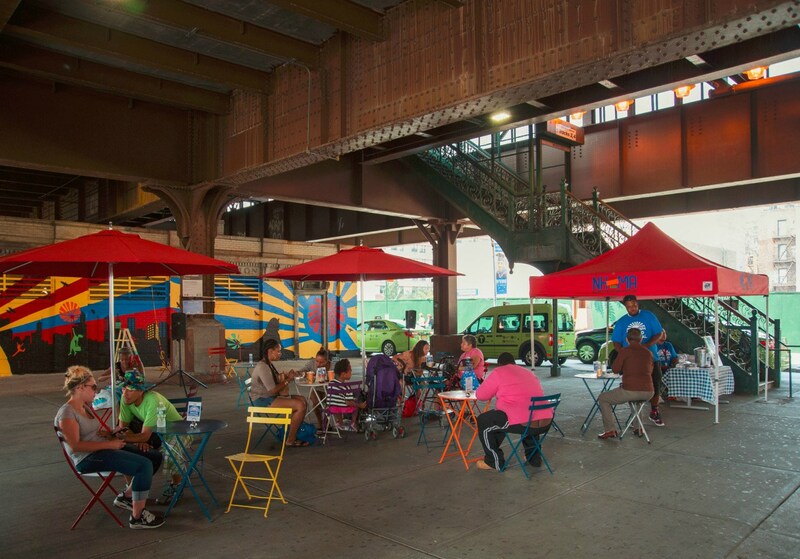 The UNI Project is a nonprofit that brings learning opportunities to public spaces around New York City, including at the Uptown Grand Central Plaza. Uni Project had activities all Summer & Fall! 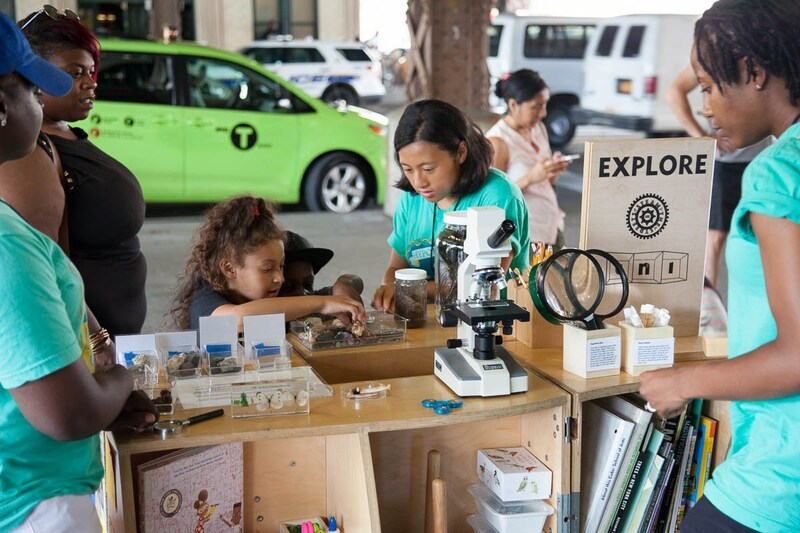 Check outStreet Science: The UniEXPLORE cart on 125th Street in East Harlem! Exciting news – Uptown Grand Central has partnered with the 100 Gates Project, matching local merchants with local artists. Check schedule for all Events! 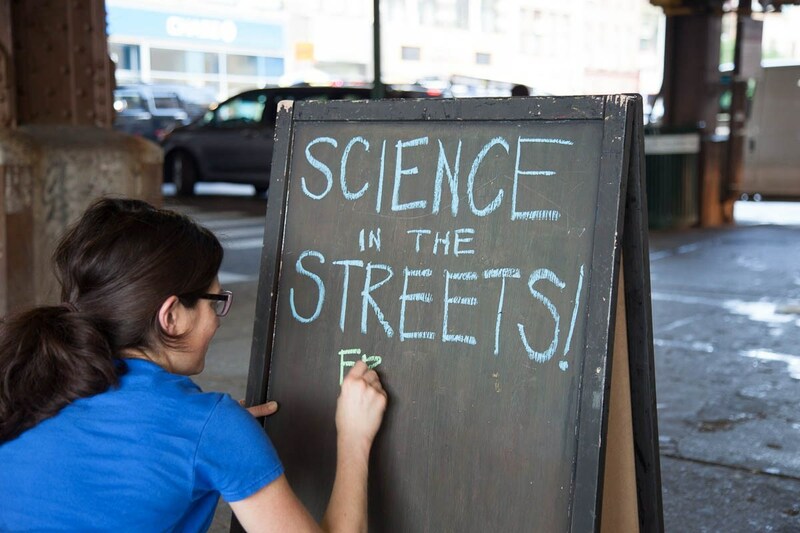 Previous Previous post: Could LifeSci NYC be coming to 125th Street in East Harlem?